We are very pleased to endorse and recommend ShooterKing Clothing. 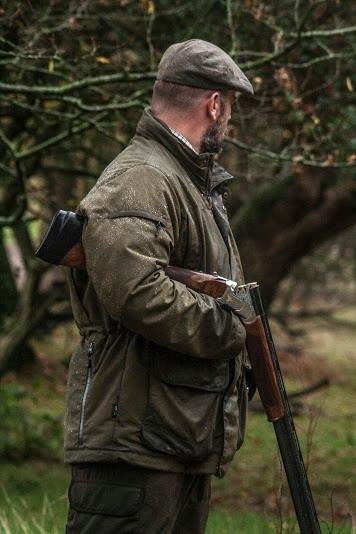 Whether out dog training, shooting, dog walking or just out and about, we are out regardless of the weather so we truly do put clothing to the test so you can rely on us for honest feedback. We only use what we are prepared to recommend. We are very proud that ShooterKing has chosen Hannah to be one of their brand ambassadors. ShooterKing’s website has been revamped so don’t hesitate to have a look and see some new products. 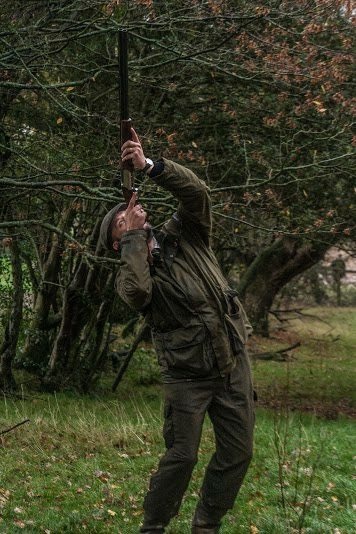 As a professional hunting and outdoor clothing manufacturer in Belgium, ShooterKing have been engaged in the innovation of the highest functional performance designs for hunting and outdoor garments since 1993. 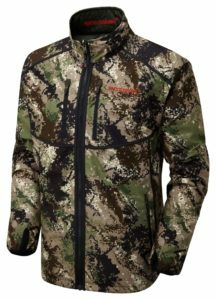 It’s a trend that more and more outdoor trekking and hunting sport lovers prefer to multi-function wear with easier operation and easier care for them. People also hope fashion elements are impregnated into their professional and multi-functions wear. These desires and inquiries encourage our teams to make outstanding products for the markets and the public. We hope the nature lovers can enjoy their trekking, hunting and travels with SHOOTERKING® products. 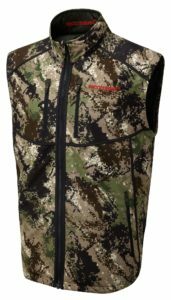 So wheather you want a suit for hunting, fishing or dog walking, ShooterKing definitely fits the bill. 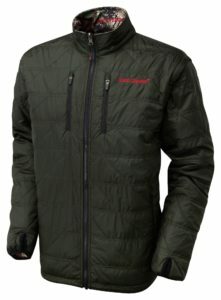 NEW from Shooterking our Digitex Reversible jacket. 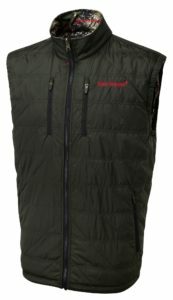 Two front hands pockets,Primaloft insulation, YKK zippers, One zipped chest pocket, Reversible design, Sleeves off design. Click digitex jacket to go to their website. 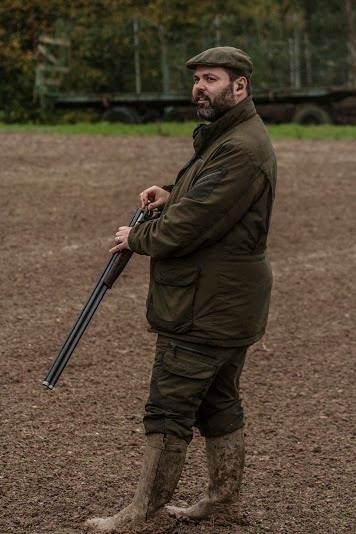 Below are some photos of James and Tony from The Shotgun Training Company wearing their Shooterking Clothing on a recent walked up training day with us at Cwnsaethu Dog Behaviour and Training. 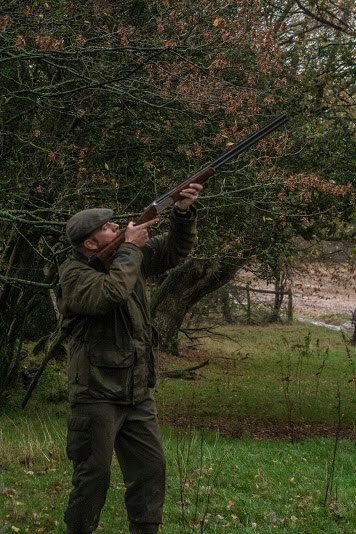 If you have any questions about the ShooterKing products or you would like our recommendations, please do not hesitate to contact me or contact ShooterKing via their website or you can get their online catalogue here.